The IAB has arranged two seminars for November 2017. The seminars will cover topics including changes to the Data Protection Laws in relation to GDPR, an update on the Anti-Money Laundering regs, and much more. The events will take place in Bristol on Thursday 23rd November and London on Wednesday 29th November 2017, and are an excellent way to gain updates for your own business and your clients or the business you work for. 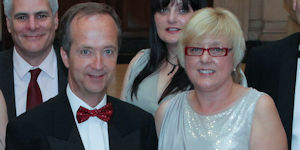 As International Vice President, Malcolm will continue the IAB’s drive to support the bookkeeping profession in countries around the world – he has visited four countries in the last 12 months, and many more in his time as CEO. We will soon be inviting members to renew their professional membership subscription for next year. 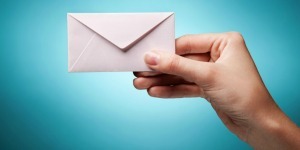 Renewal notices will be sent out in October, so if you have changed your postal or email address but not notified the IAB please let us know. Your continued membership and support is highly valued and we look forward to you renewing your membership for 2018. Time is running out to submit nominations for the IAB awards. If you’re dedicated to helping your clients or employer and are passionate about your career, then you could be an IAB award winner. If you do accounting work then why not promote the awards to your clients or employer and suggest they nominate you for the Accountant of the Year category? The meetings will cover a number of different topics including National Minimum Wage (NMW), Basic Periods, VAT and motoring expenses and much more. The impacts of late payments on small businesses and the self-employed are shattering. Research by the Federation of Small Businesses (FSB) shows that the issue causes 37% of small businesses to run into cash flow difficulties, 30% have been forced to use an overdraft and it has hit profits for 20%. At the extreme end, cash flow difficulties cause businesses to fail. We estimate that late payments cause around 50,000 business closures a year. 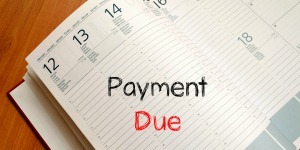 The average value of a late payment owed to a small business is £6,142. Get your books in order at Europe’s largest business show! 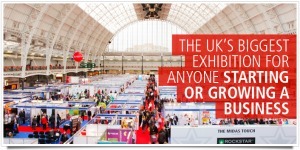 On the 16th-17th November, join the 25,000 businesses attending Europe’s largest business exhibition at Olympia, London. With 350 exhibitors, 250 seminars, 170 interactive masterclasses and opportunities for networking and funding, The 38th Business Show will provide everything needed to rapidly expand your business. As always, its free to attend but tickets are limited so make sure you register now to secure your place! 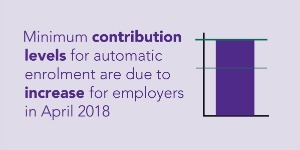 Minimum contribution levels for automatic enrolment due to increase in April 2018 – make sure you and your clients are ready. By law, minimum pension contributions are required to increase over time on set dates. These increases are planned in two phases – 6 April 2018 and then again on 6 April 2019. All employers will need to work out how these changes will apply to them and their staff, and what they need to do to meet their legal duties. 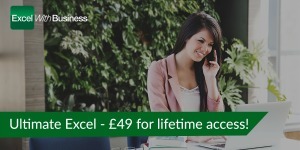 Have you taken advantage of the special offers on Excel courses? 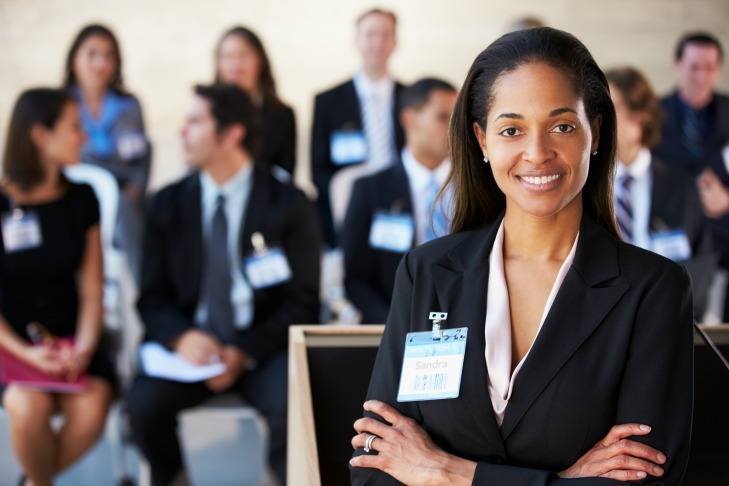 Excel with Business are pleased to offer IAB members discounts on a selection of Microsoft Excel training courses. The courses are an excellent way to increase your skills and knowledge, allowing you to make better use of Microsoft Excel when using it for work or studying. The learning platform is easy to navigate and a range of teaching methods are used including text, video, practice exercises, polls and end-of-unit tests to ensure the courses are suitable for you, regardless of your experience or preferred learning method. We all aspire to have great clients who appreciate what we do and are willing to pay top money for our services. In my opinion, first impressions really count! How we introduce ourselves to a client has a huge impact on the subsequent relationship we form with them, so if we want great clients we must first value ourselves. The IAB has partnered with Cambridge Global Payments to provide you further support with foreign exchange and payments. For the past 25 years Cambridge Global Payments have been providing services to both corporate and private clients. 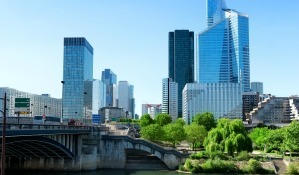 France’s economic recovery is strong enough for the government to be able to cut spending and the deficit without growth being affected, the budget and finance ministers said on Monday. Budget minister Gerald Darmanin confirmed that the 2018 budget to be presented on Sept. 27, the first of President’ Emmanuel Macron’s administration, would be based on a forecast for growth of 1.7 percent. *Terms and conditions apply. See website for details. Offers subject to change without notice. Cannot be redeemed against previous purchases or used in conjunction with any other offer, voucher, discount code or gift card purchases. 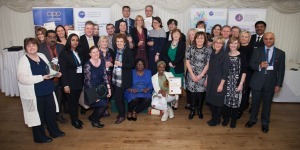 IAB Privileges is managed on behalf of IAB by Parliament Hill Ltd.